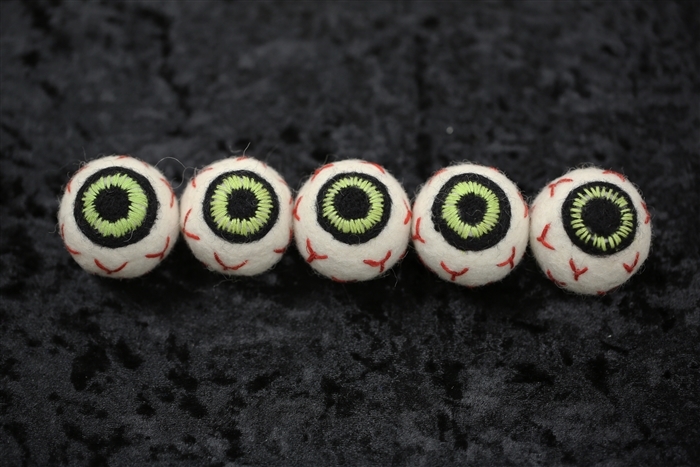 Halloween can be cute and ghoulish with our custom made Halloween felt eyeballs. This halloween felted shapes are beautifully stitched perfect for for making halloween garlands. 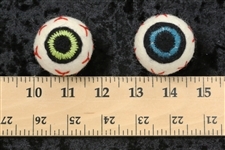 Our Halloween eyeballs are designed and created by us and the quality of these hand stitched eyeballs are exquisite. 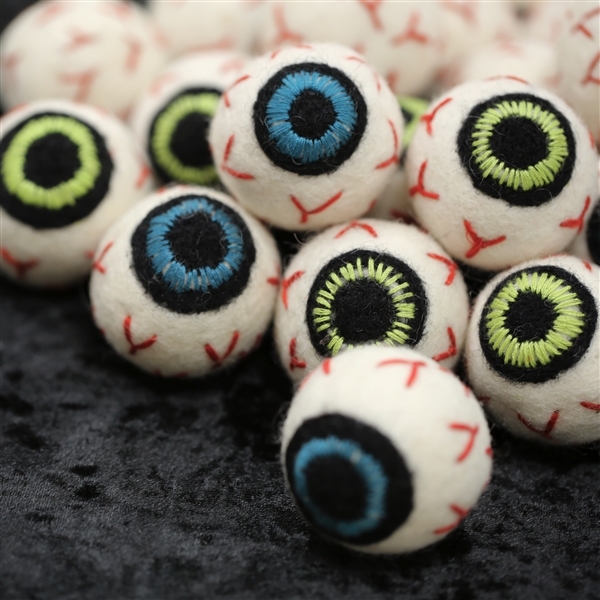 These felt eyeballs are manufactured in Nepal.